Proudly serving Lawrenceville, Yardley, Lawrence, Princeton, Pennington, Skillman, Hopewell, Ewing, Hamilton, Robbinsville, East Windsor, West Windsor, Burlington, Bordentown, Langhorne, Levittown, Morrisville, Newtown and surrounding areas. Our mission is to provide exceptional care through outstanding service, compassionate doctors and staff members, quality patient care and education, and advanced chiropractic and physical therapy techniques - the results of which consistently exceed our patients' expectations. Contact us today and experience the Complete Health of Lawrenceville difference! 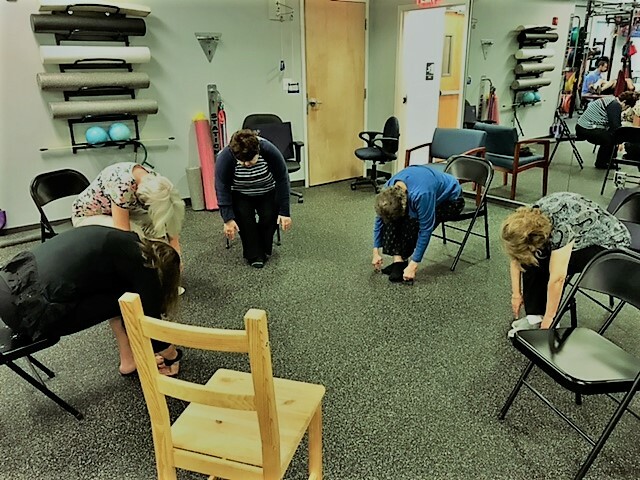 Physical therapy patients taking advantage of an impromptu chair yoga class courtesy of yoga instructor Michelle Grimley. 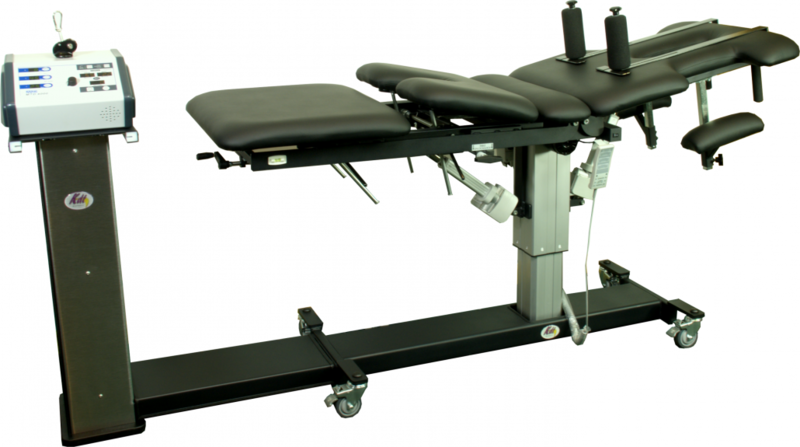 Our practice offers the most advanced treatment for neck and back pain, introducing spinal decompression therapy using the Kennedy Decompression Technique.